By Ian Pollard in News and Views, Uncategorized on 23rd January 2018 .
easyJet plc EZJ produced a strong first quarter performance thanks in part at least to the collapse of a number its competitors such as Al Italia, Monarch and Air Berlin, which it has now bought and the disruption suffered by its main competitor Ryanair. On time performance rose by 2 percentage points to 81% despite increased disruption. Total revenue for the quarter rose by 14% and passenger numbers by 8%. Constant currency revenue is expected to rise by mid to high single digits in the first half of 2018. Passenger numbers are expected to rise from 80 million to 90 million, again helped by the lack of competition. Pets at Home Group PETS The third quarter to the 4th January produced group revenue growth of 9.6% or 7.2% on a like for like basis after a strong customer response following the launch of a low price initiative. Marstons MARS suffered disruption from ice and snow both at the beginning of December and between Christmas and the New Year which cost it nearly £1m in lost profits. Despite that Santa looked kindly on the brewer on Xmas day itself which produced record retail sales of nearly £4m., 5.4% up on last year. Market conditions are tough but 2018 will still see the opening of 15 new restaurants and pubs and 6 lodges. Elecosoft ELCO Profit before tax and revenue for the year to 31st December are expected to be significantly higher than in 2016. Following strong conversion of operating profits into cash, net borowings were eliminated at the 30th June. Staff are praised for the development of a number of significant award winning technical innovations which have pleased customers. 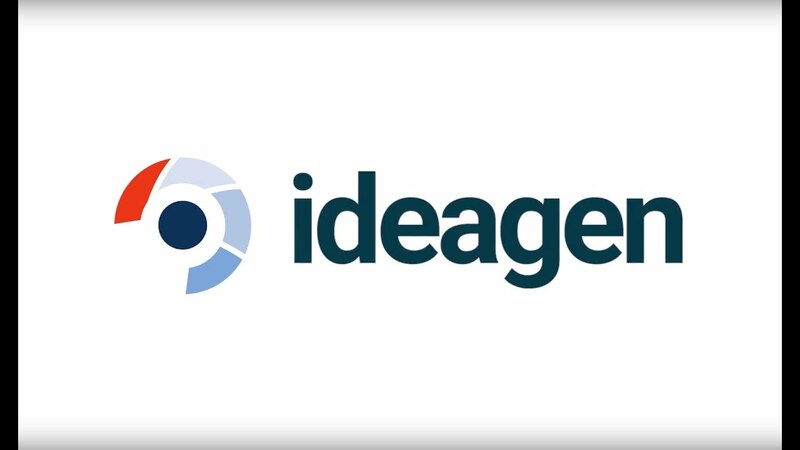 Ideagen IDEA saw revenue rise by 43% and adjusted profit before tax by 56% after a strong performance during the half year to the 31st October. Sales momentum was strong in the USA, Europe and in the Asia Pacific region. Current trading is described as robust and the interim dividend is to be increased by 15%.